In 1992 the Larios' family decided to share the exquisite Honduran flavor and atmosphere with the community, by introducing it to a new type of cuisine. 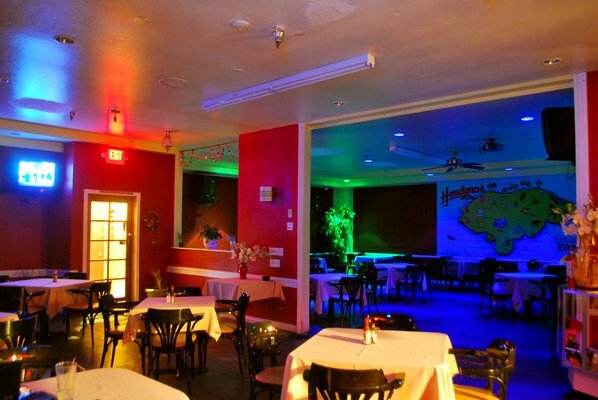 Under the name El Dorados' Kitchen, we opened our doors to the world in September of 1992. Now known as Honduras' Kitchen "La Casa de La Sopa de Caracol", we have made our customer loyalty and experience accessible at our Huntington Park and Long Beach locations. We have taken recipes passed down from generation to generation, added some spice, color and offered it to the world for your pleasure. Along with a dance floor and live entertainment so that you may enjoy the traditional Punta rhythm from the coast of Honduras. So next time you are interested in expanding your taste buds do not hesitate to come check us out, at Long Beach or Huntington Park. Where do you think we should open our next Honduras Kitchen. Let us know.